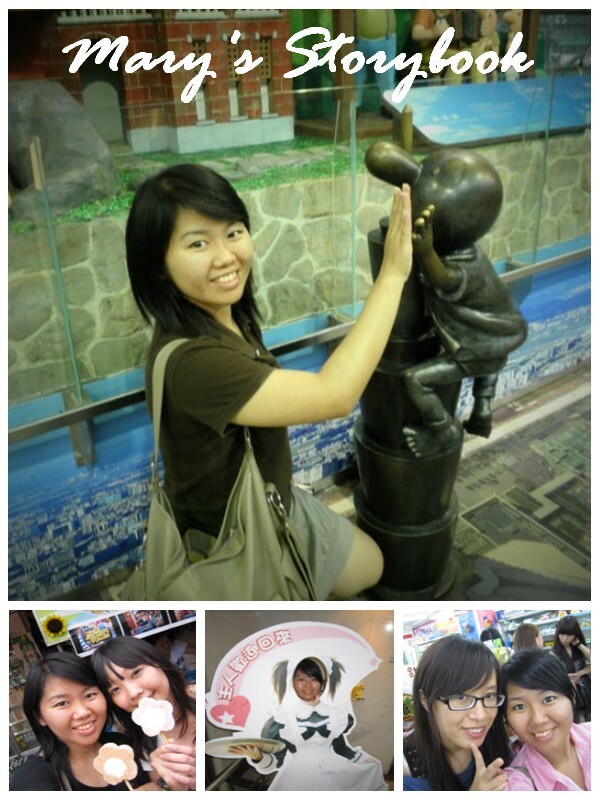 Mary's Storybook: Goodbye Musical Night 2009..
Have been getting together with our performers for almost one sem.. Suddenly, everything goes back to the initial.. I don't like this kind of feelings!! Everytime, the same things will happen. When something comes to the end,same feelings appear..
Coz she is the one who affected me!!! Now, the final is around the corner..